Lettermo | Random moosages as I see fit. 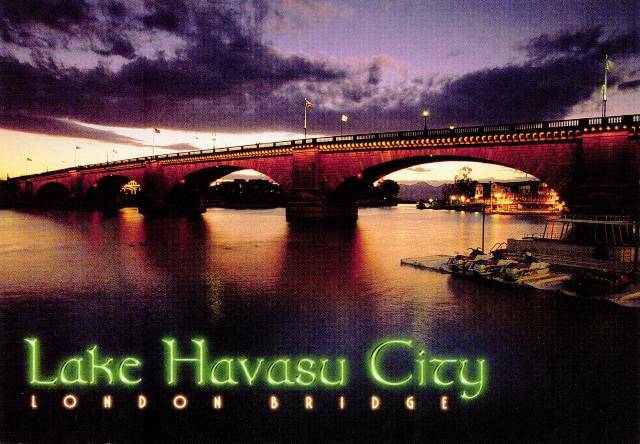 This is a postcard to Las Vegas via swap-bot, particularly for this swap. I was originally going to make a postcard with leaping frogs (because it’s a Leap Day swap), but I decided to read the rules of the swap one more time. It was a good thing I had since the swap is a store bought postcard swap only. 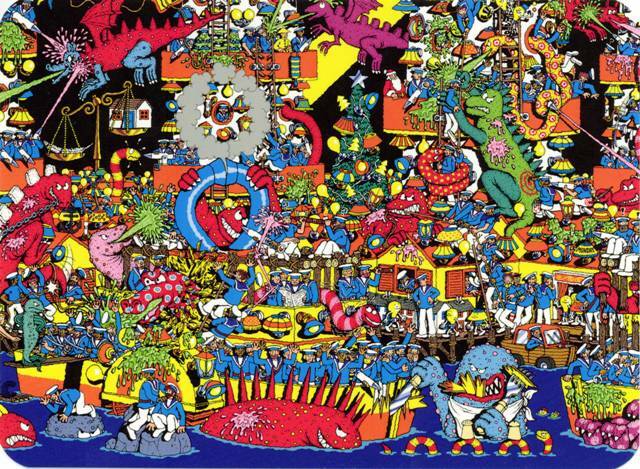 The recipient said she likes puzzles and such and I figured these Where’s Waldo postcards were pretty puzzling. I was pretty sure I had a Waldo postcard with showgirls or something before but surprise, surprise, I can’t find it. I may have sent it out already…but who would I send such a thing to? Anyway, I decided on this one with sea creatures instead (the recipient also said she likes mythical creatures). What I found from doing the lettermo challenge is that writing a postcard everyday is quite doable…since most of the letters I ended up sending out were postcards. I had meant to write more letters, but work has been very busy this month and time just wouldn’t allow for more letters. Alas. But, I would like to continue writing letters. It would help if I had people to write them to. I’m supposedly getting some new pen pals soon, so that will help. And we should all continue to support the USPS.